I’m always so intrigued to see how other people edit their instagram photos, so I thought it’d be a good idea to share how I edit mine! So first of all, I have a small folder on my phone named ‘Photography’. Obviously this is where I store my photo editing apps. 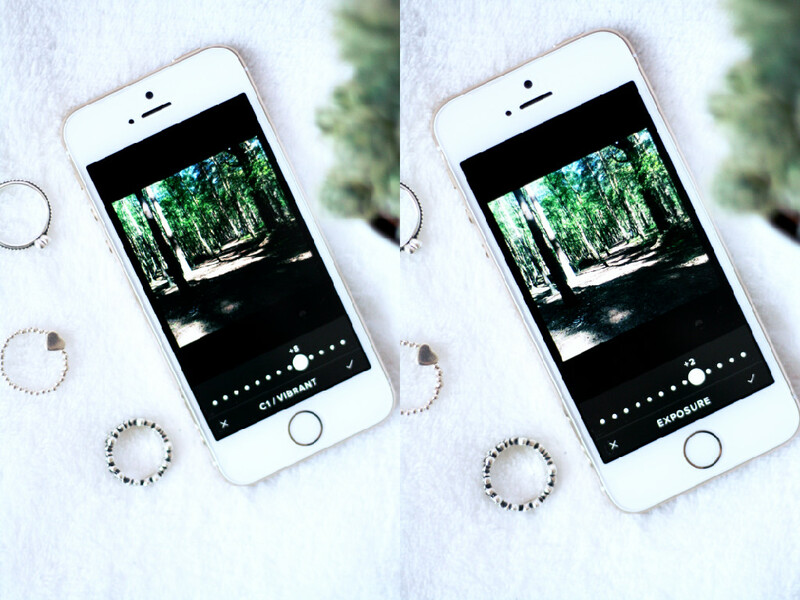 I have three, which are VSCOcam, Aviary and Afterlight. I only use VSCOcam for my instagram photos now, but in the past I used to use the other two. Aviary is great for touching up your photos and in Afterlight you can create white boarders around your photos which I know some people like to have. So anyway, here is how I edit my photos! I’d chosen my picture, which I’d already taken in square ready for instagram. 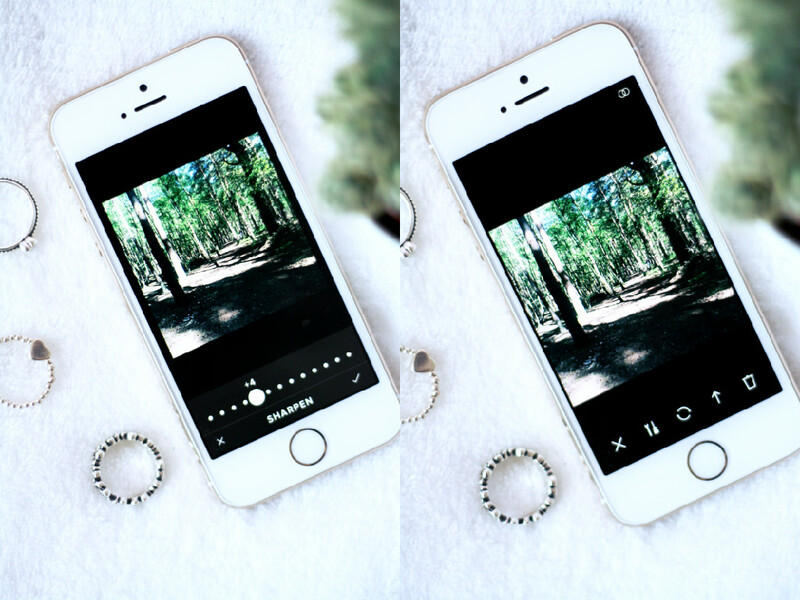 However if your photo isn’t in square then you can always crop it. Anyway, I use the effect C1 on VSCOcam, which is quite a vibrant effect, but I then put it down to about +8 to make it a bit more subtle. After that I go to exposure, and depending on how dark the image is I will bump it up to however high I want it; in this picture I put it up to a +3 because the lighting was quite dark. After those two steps, I move onto sharpness of the image. Again, this varies depending if the picture was a bit shaky or blurry etc. I put the sharpness of this image to a +4 which is about what I’d usually do I guess. It just makes the picture look a bit more crisp. After that, we’re done! That is the final image on the right, it doesn’t show up too clearly on my camera but I promise it looks better, haha. So that concludes how I edit my Instagram photos. Pretty quick and simple if you ask me! 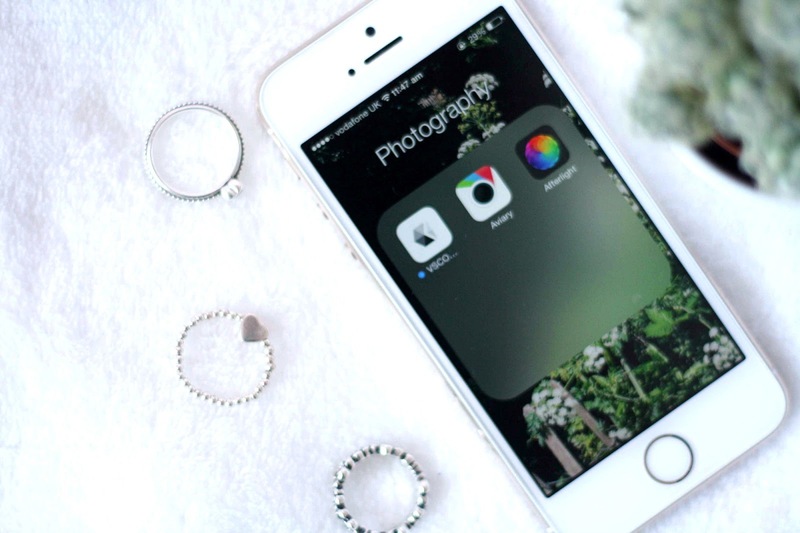 What do you use to edit your instagram pictures? ps – thankyou so much for 100 Bloglovin’ followers.